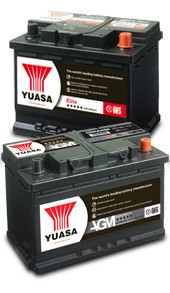 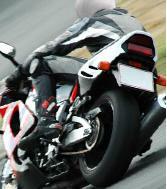 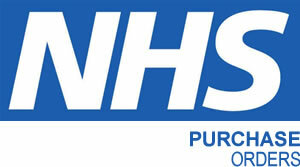 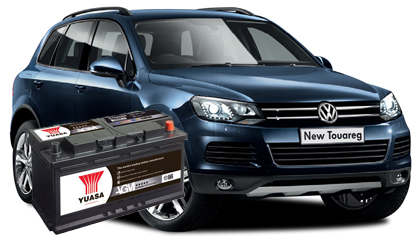 Yuasa motorcycle batteries are the world’s leading brand and are fitted to around 90% of motorcycles at manufacture. 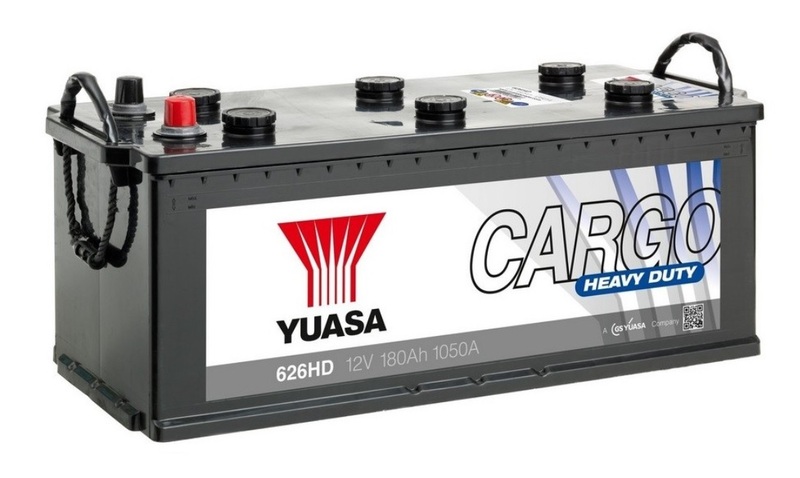 The Yuasa Cargo range is designed to handle the ever-increasing power demands of modern commercial vehicles and equipped with the reliability to deal with all situations and environments. 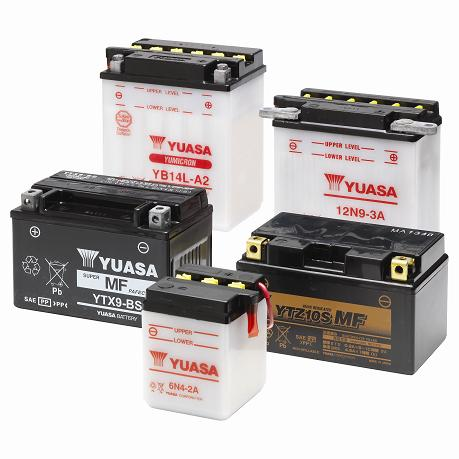 Yuasa LeisureLine are designed for leisure applications including caravans and marine use. 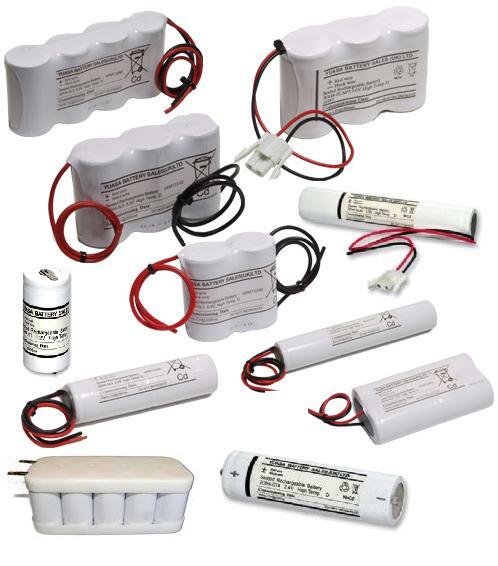 They can be relied on to provide the maximum number of cycles when it’s not possible or practical to plug in to the mains.